Fossland Services offer a complete or part contract foraging service from field to clamp for grass and Wholecrop silage. 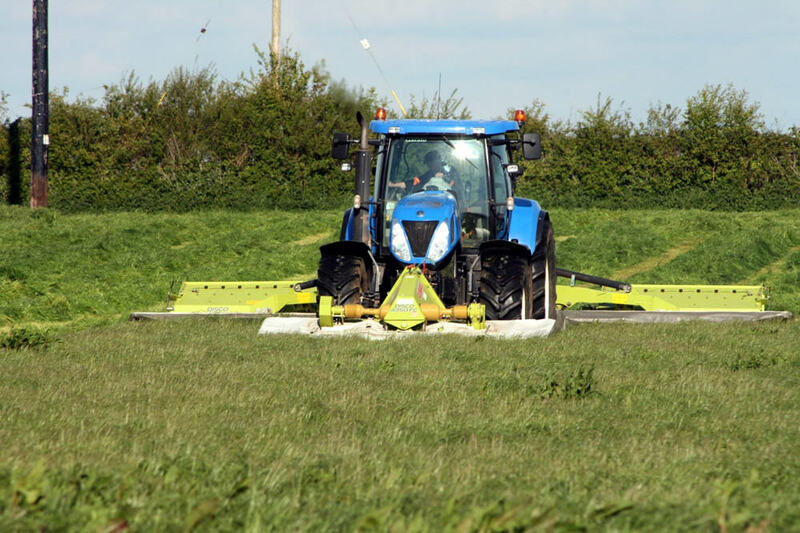 Using the latest machinery we ensure a precision forage crop and a well consolidated clamp with minimum on site time. Our modern agricultural and foraging plant is manned by skilled operators and your satisfaction is guaranteed.